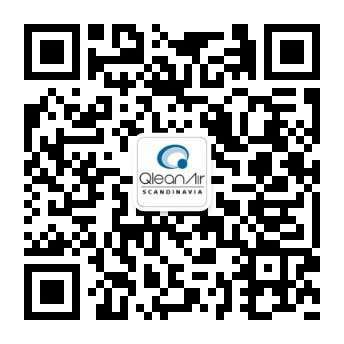 QleanAir’s Smoking Lounge is a large, screened, smoking area where smokers can spend time without surroundings being affected by passive smoking. It is a ready for use, flexible module, delivered complete in a lounge format. Our unique fireproof ash handling system QleanUp™ handles the disposal of ash and cigarette ends. A valve solution keeps it airtight avoiding the smoke residue seen with traditional ashtrays.